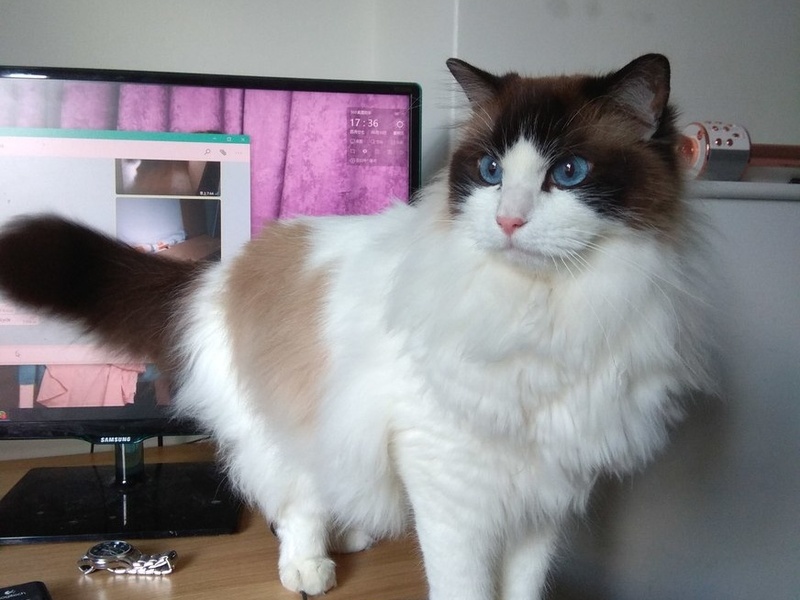 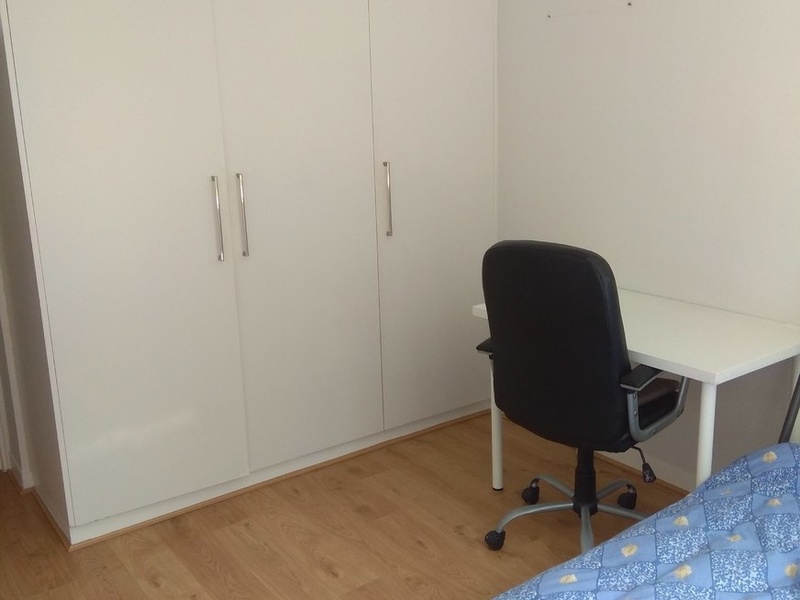 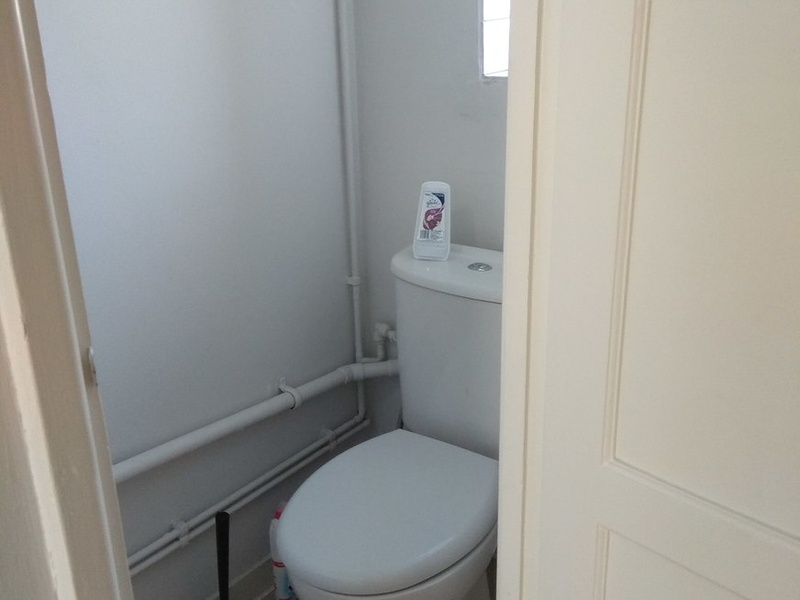 The flat has 2 bedrooms: one for renting and another one occupied by the landlord with a cat; provided with fiber optic internet and a cleaning robot. 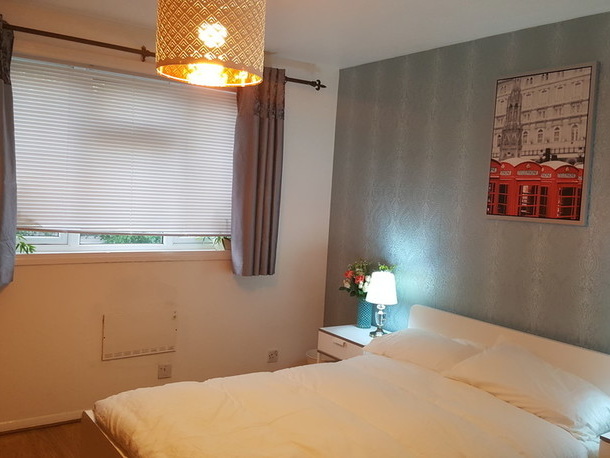 The spacious bedroom is newly refurbished; it has a double bed and a large wardrobe. 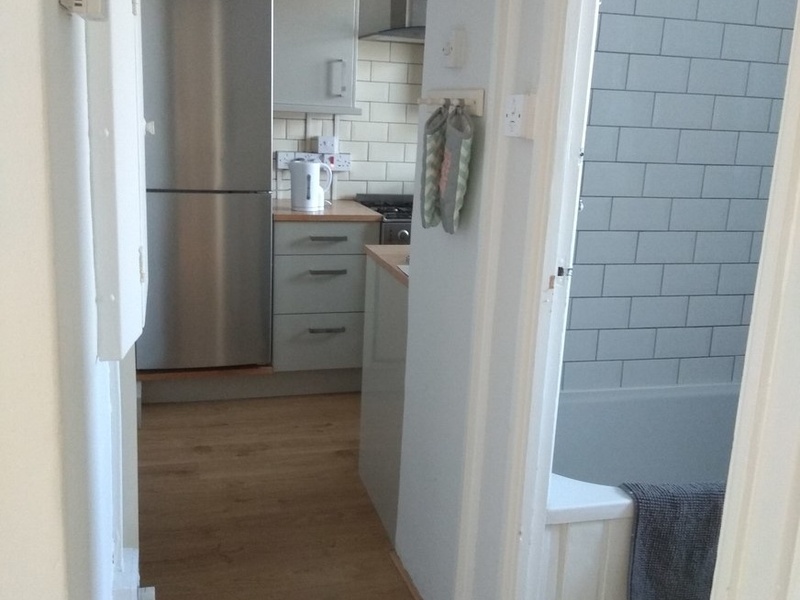 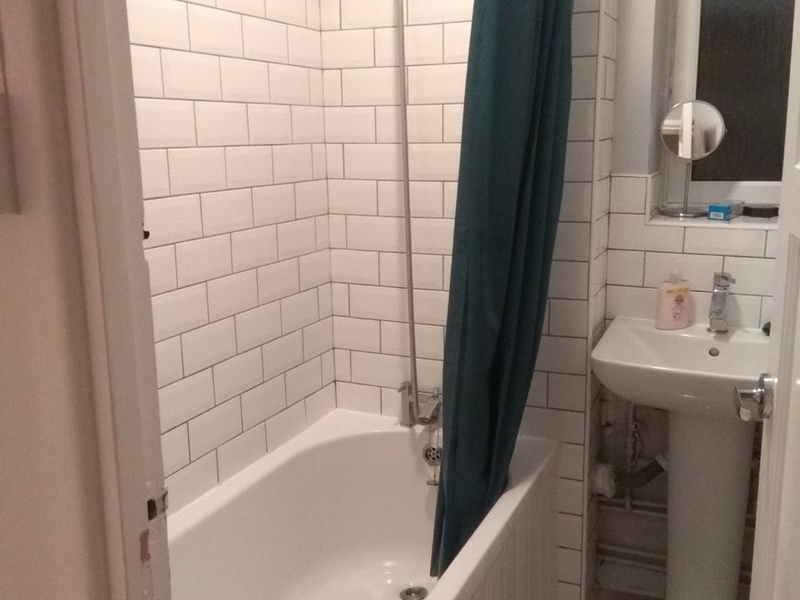 The kitchen, bathroom and toilet are shared with the landlord. 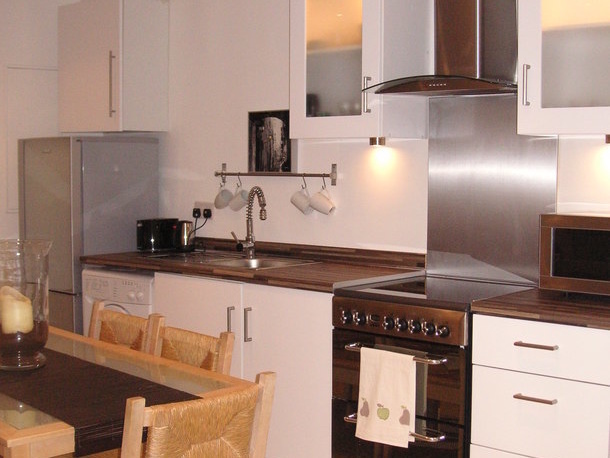 Minimum rental period of 6 months. 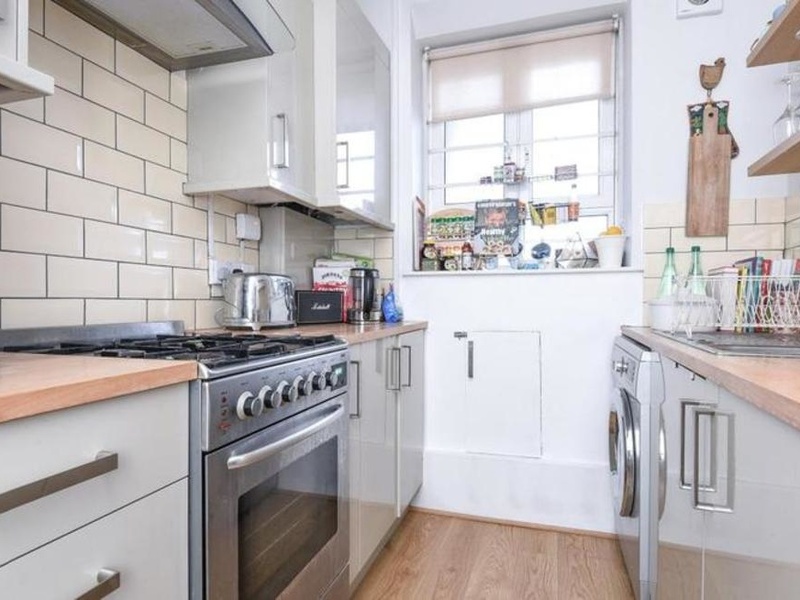 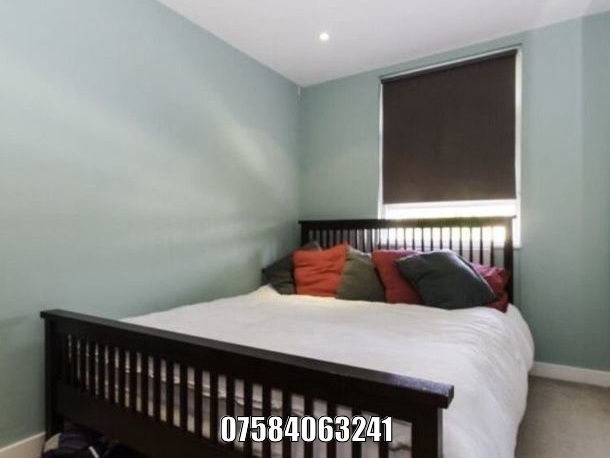 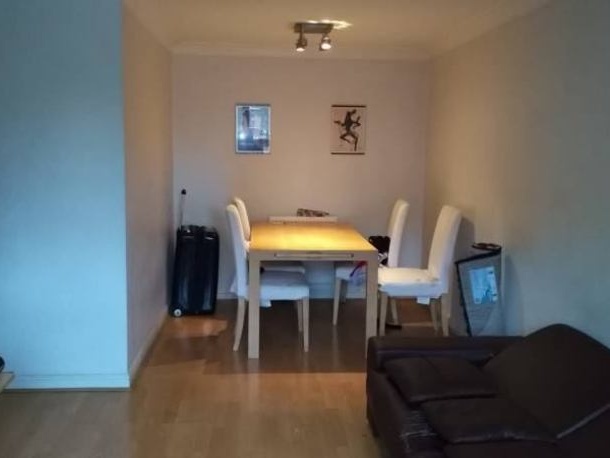 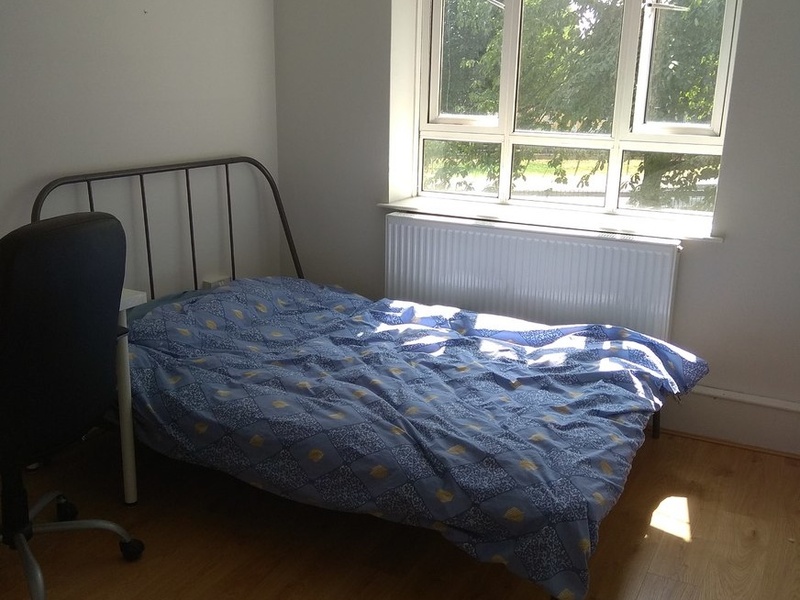 I'm interested in 1 bedroom apartment South Africa road, London.